Li-Fi is an abbreviation for ‘lightfidelity’ or ‘loyalty of light’ which consists of a technology of wireless communication transmitted by visible light. Creators specifically use bulbs or LED lamps for its power and efficiency in the transmission of the light. 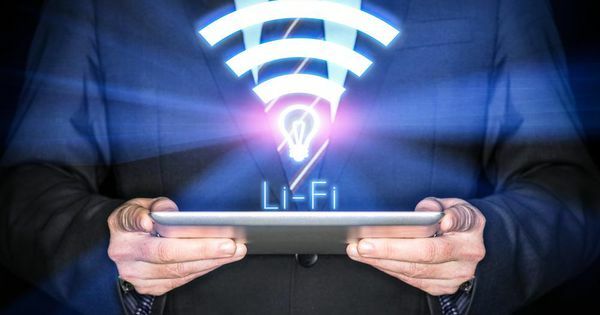 Li-Fi and Wi-Fi are both technologies of wireless transmission via electromagnetic waves, but differ in the type of wave that used to transmit data wirelessly. Specifically Wi-Fi uses radio waves and Li-Fi uses light. Has been awarded for the invention of Li-Fi Harold Haas, who presented the idea as a guest of TED Global 2011, running as a finalist for the World Technology Awards of the same year. capacity through radio waves is limited and expensive; visible light waves is almost unlimited and almost zero cost. The efficiency is low because every cellular transmission or base station antenna needs a lot of energy to cool the same basis to avoid overheating. Currently we have 1.4 million antennas. LED light technology is considered one of the most efficient energy. Availability is limited by its interference with other devices in places such as hospitals or airplanes. Li-Fi would have a limited availability only to light, since it does not interfere with any appliance. Security is threatened because the waves literally go through walls turning the information they transmit vulnerable persons who from intercepting data. Li-Fi to be limited by light, also limit the access to data on specific foci. 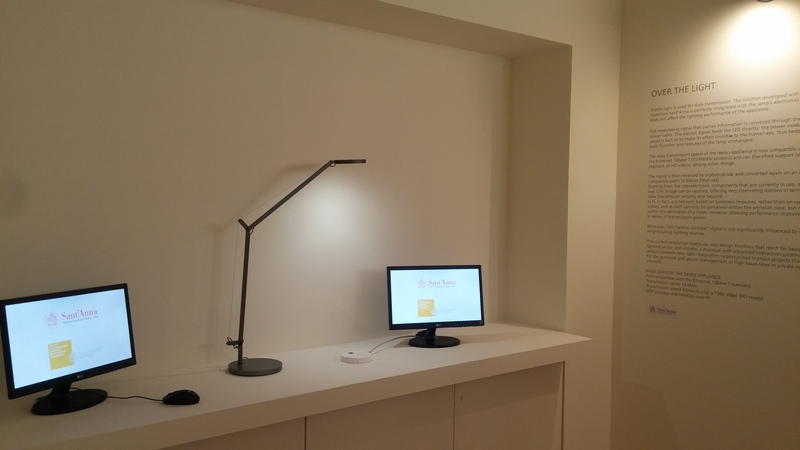 In the demonstration of the prototype Li-Fi Harold Haas presented for the first time in 2011, a lamp with LEDs and signal Li-Fi processing technology implanted, pointed toward the hole in a table. Into the hole was a receiver converting changes in amplitude of light into electrical signals, the receiver was able to transmit an HD video without pauses or interruptions. So that a device, such as a computer, cell phone or tablet can connect through Li-Fi technology, this would need a light detector. 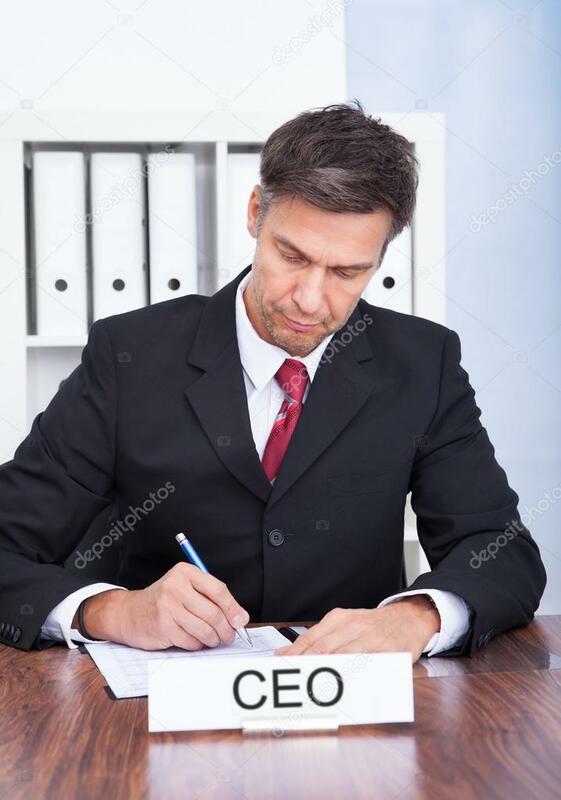 It is suggested the possibility of using the cameras incorporated in devices or something that would have to implement. Technology Li-Fi is not yet available to the public. PureLiFi, whose co-founder is the inventor of the technology, launched its product Li-1st at the beginning of the year 2014 in limited production. 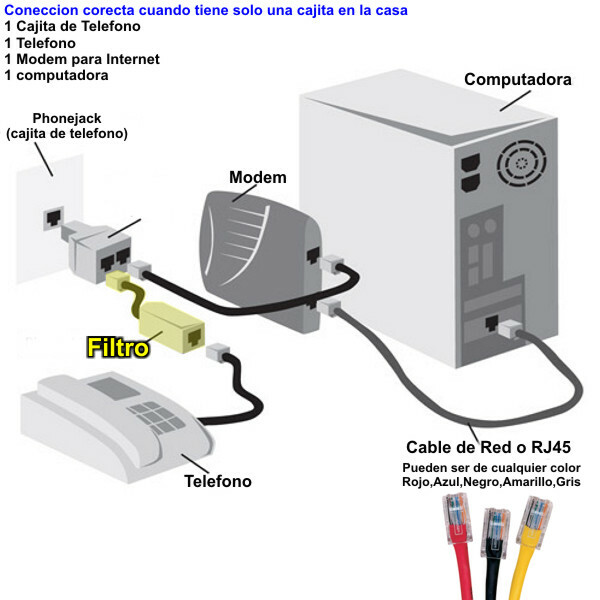 Technology Li-Fi in Mexico is in the hands of the Sisoft firm from mid-2015. You may want to read about Wifi and innovation. 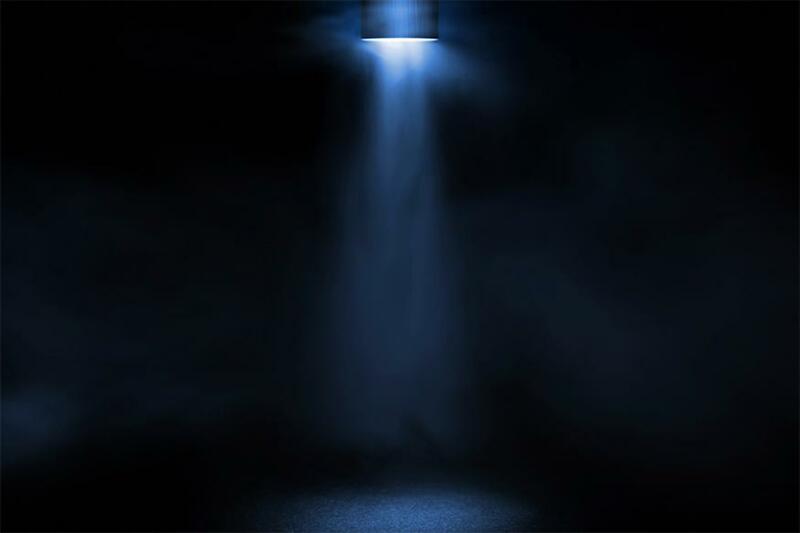 How does Li-Fi technology work using LED lights? 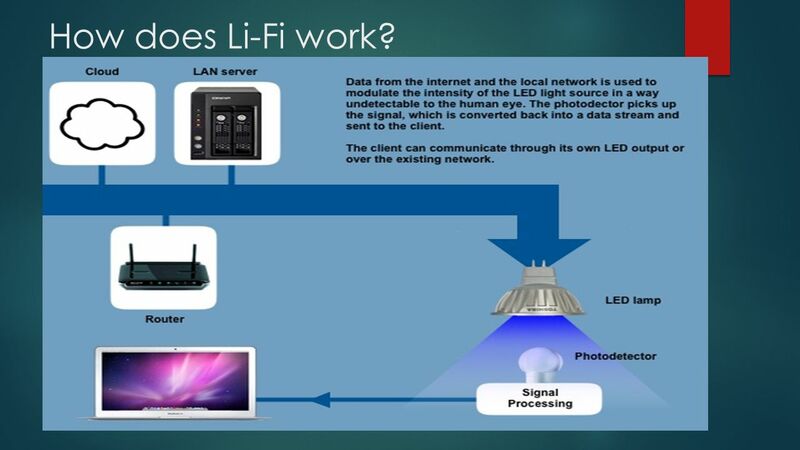 What is LiFi Technology & How far are we from enjoying Li-Fi? LiFi Technology: What Is It, and Will It Take Over WiFi?